Marriner's Boutique Guest houses in Rawene offers bungalows with free parking and free WiFi. Full in-room dinner and breakfast service is available by arrangement. Both bungalows feature pure cotton bed linen and towels, free toiletries, a selection of teas, fresh ground coffee, tea-light candles and dimmable lights, a Bose touchtone music system with Bluetooth and access to a paved courtyard for outdoor dining. Guests have use of the 13 foot long swim spa, boccie/pétanque court and guest barbecue.The Lotus Guest house has extensive harbor views and the Viola Studio has views from the courtyard only. Opononi/Omapere is 15 minutes' drive away and The Waipua Forest is 40 minutes' drive away. 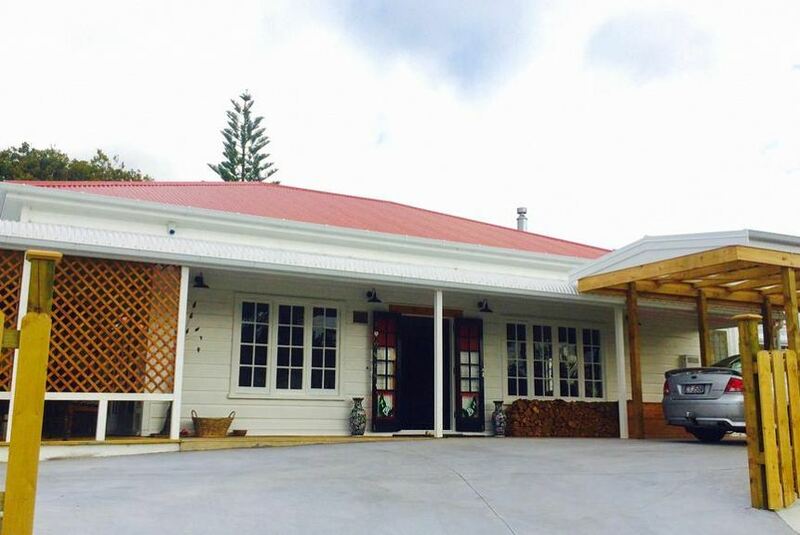 Kerikeri is an hour's drive from Marriner's Boutique Guest houses, while Kaitaia is 47 mi away by car ferry.